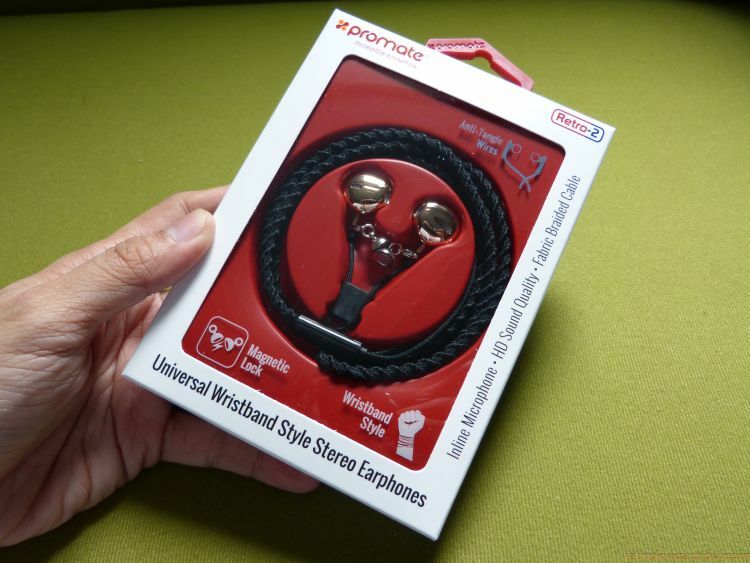 With more than 1000 award-winning products trusted in over 150 countries all over the world, you are sure to find something made by lifestyle technology brand PROMATE that will be a perfect match for your lifestyle needs and personal style – I know I did with their RETRO-2 Universal Wristband Style Stereo Earphones. If you’re like me, then your day would never be complete without music. And since I am also the kind of person that is always on the go, I’d also like my music always on-the-go with me all the time. I grew up with a “walkman” inside my bag. And then it became a portable cd player before turning into an MP3 player or an iPod. 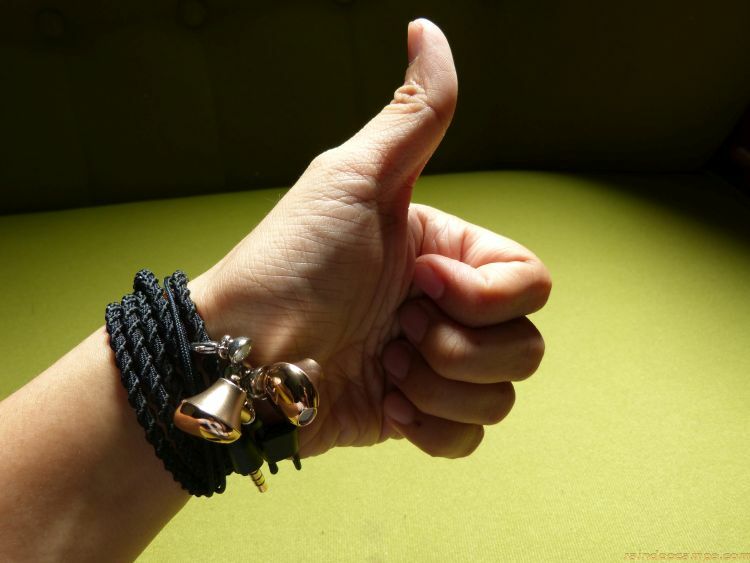 Now thank goodness for technology, you can now bring everything with you using only one gadget -yes, your trusty smartphone which also acts as your watch, compass, calendar, notepad, portable office, camera, radio, television and your any day-all day handy music player. 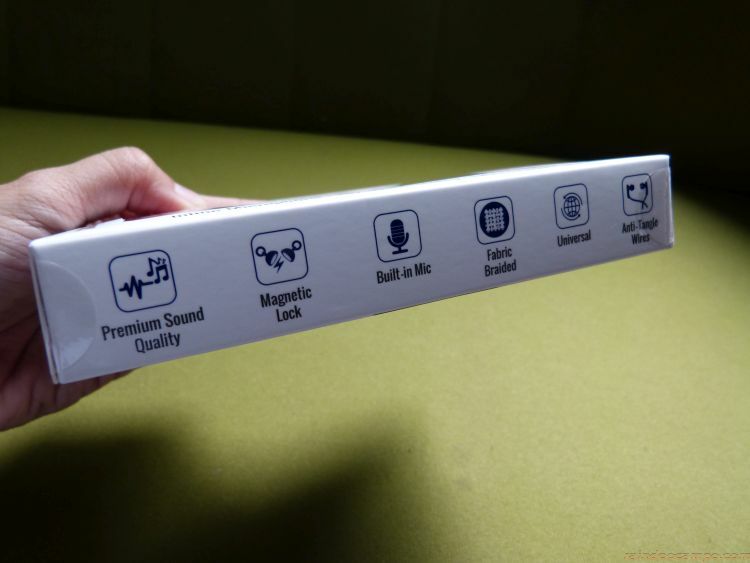 Majority of the smartphones today are already at par in terms of sound reproduction quality with the music players found in the gadget market all over the world. The only thing that will make a big difference is in the type of earphones or headphones you are using. 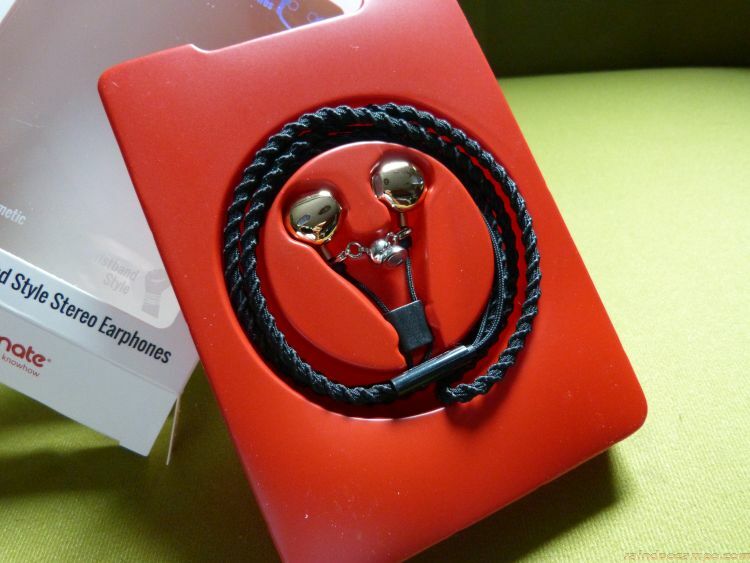 With the exception of the ASUS brand, most of the packaged earphones in mobile phone units are just not that durable or comfortable to use. 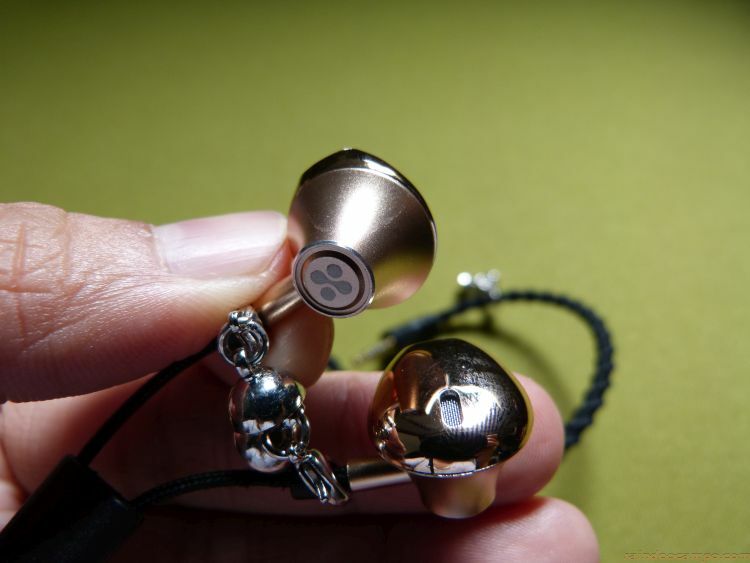 That is why people tend to look for other earphones in the market that will really suit them. I have found mine with PROMATE. 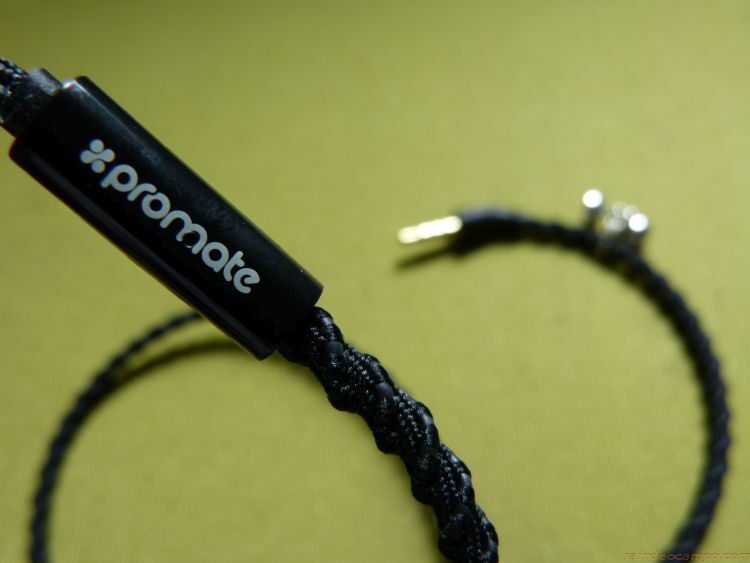 Just to give you a quick backgrounder on the beauty of this product, Promate Retro-2 is a universal wristband style stereo earphones that produces premium HD sound quality. 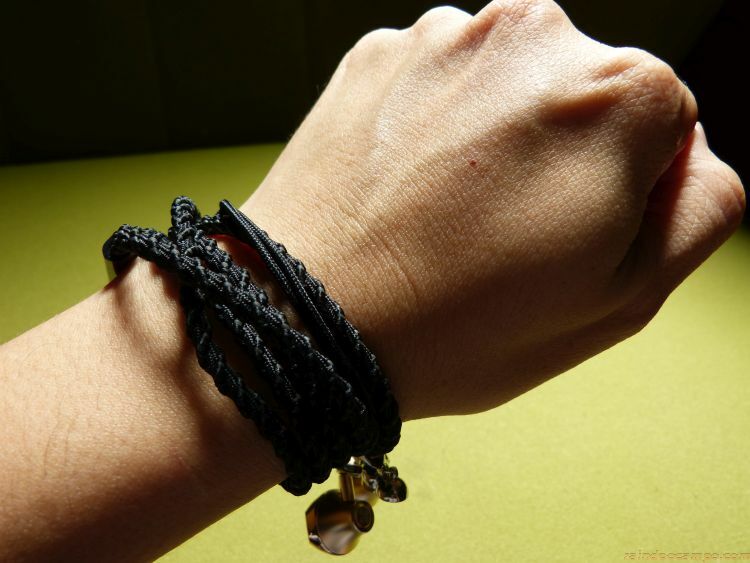 It has a unique fabric braided cable that makes it look cool when rolled onto your wrist as a wristband. I am a wristband type of guy and I love how the Retro-2 and its black braided cable look and feel on my wrist. 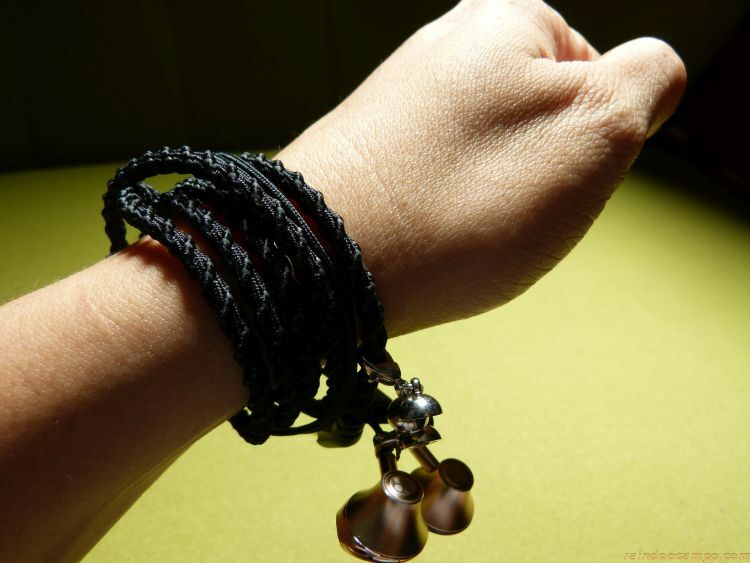 Putting it on the wrist is the easy part, making it stay there is the tricky one. Promate Retro-2 has solved that problem with the use of magnetic locks. Cool, Fashionable and a real Genius! 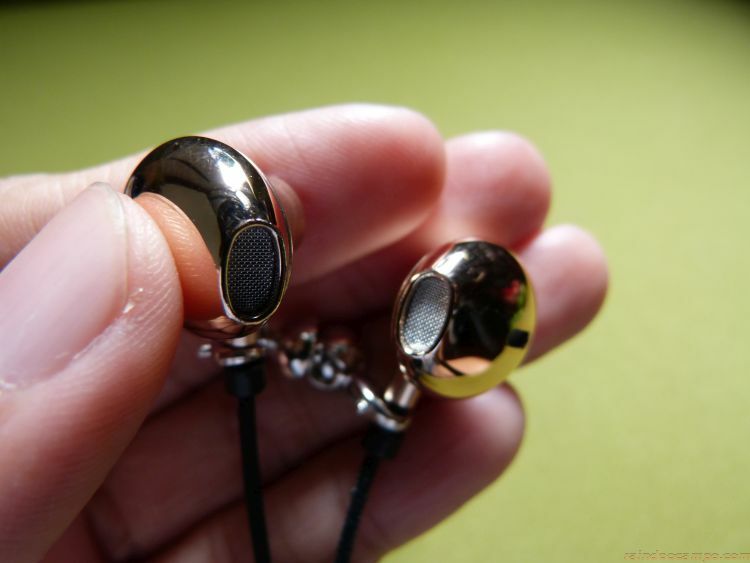 This earphone is also made with anti-tangle wires plus its retro-looking metallic gold earpieces is equipped with inline microphones so you can listen to your music, make and receive calls whenever and wherever. Retro-2 also delivers crystal clear sound with minimal interference due to its enhanced ear-buds that blocks out noise from the environment. 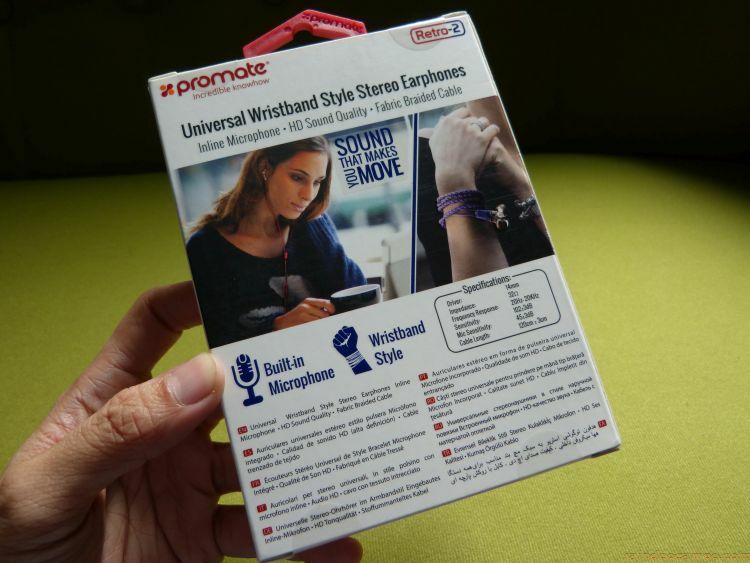 Lastly, this awesome piece of tech accessories is ultra lightweight!